My favorite book in the Bible is the Psalms. But, my favorite chapter is Luke 15. 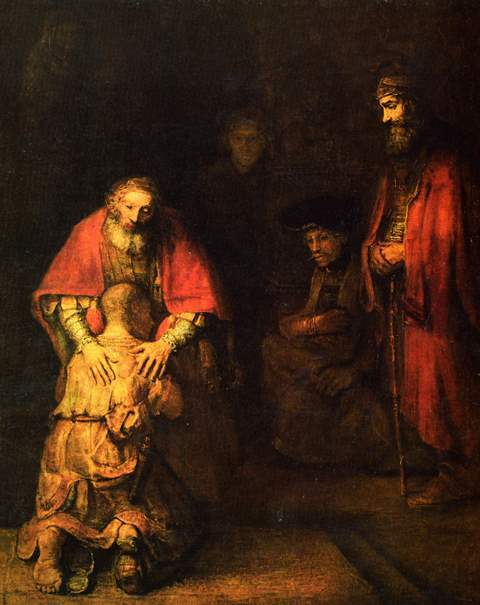 In that chapter we have what we know as the parable of the “Prodigal Son.” (Jesus simply introduces it by saying, “There was a man who had two sons.”) It is my favorite of all biblical parables. I guess because every time I read it, I’m feel as though I’m reading about myself. I can rarely read through it without getting emotional. Years ago, Philips, Craig & Dean sang a song titled, He’ll Do Whatever It Takes. The chorus is below. The link to the entire song is below the printed chorus. He. Loves. You. So much.